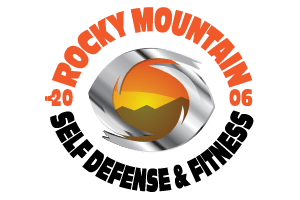 Why did you join RMSDF? Parent/Nominee: What changes in your school work, and attitude you seen since starting Krav Maga? Jack has become very determined and self disciplined. For example, about five years ago, he decided to quit eating sugar – and he hasn’t had any since! Not even once! What advice would you give someone in regards to starting Krav Maga? Krav Maga is great exercise for your mind and body. There is nothing better than feeling healthy and feeling like you know how to defend yourself. My favorite exercises are sit-ups, squats, and pushups. I like Triangle Choke, Gun Defense from the Side, and Guillotine Choke. I run at least a mile every day. I have run 2000 miles without missing a single day. What is your proudest accomplishment in Krav Maga? I have visited 25 states, 1 US territory, and two foreign countries.